Agioklima is a big two storey rural building, from the end of the 19th century. Stone built, with large gardens both at the north and south entrance. The building is separated in three autonomous residences, of two, three and four beds. 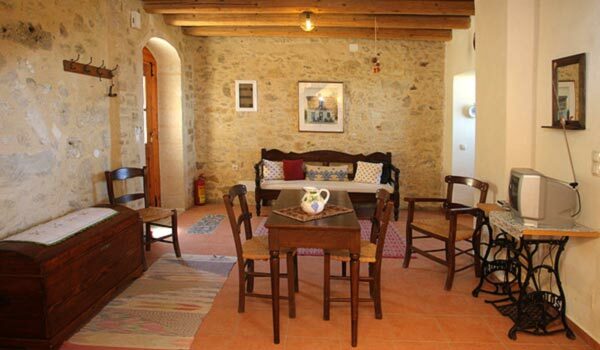 The residences all have the traditional mezzanine, which is a typical characteristic of the Cretan architecture. 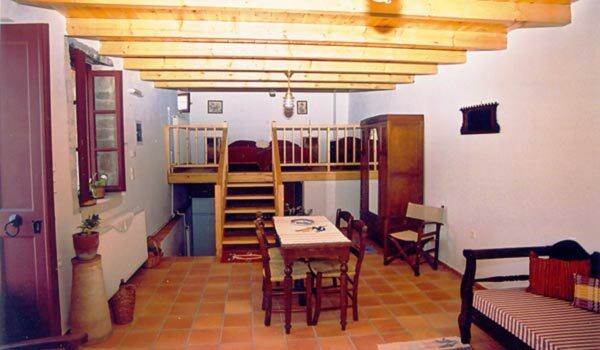 It is a mezzanine made of wood at the top of the stairs that separates the bedroom. All the residences are furnished with old furniture, combining the traditional decoration and interior design with the comfort of modern life. The yards, the verandas and the gardens offer the amazing view of the area, open to three cardinal points. The house has a lovely garden with an original stone oven and barbeque grill, where our visitors can admire the view, barbeque and enjoy their wine after a hard day’s work, under the night sky full of bright stars. The house is renovated with respect to tradition but also functional for today’s visitor. 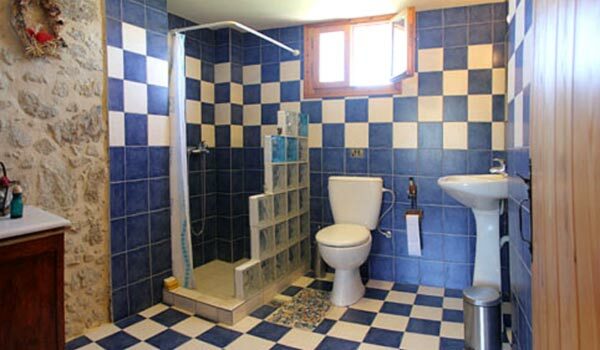 Every residence has a washing machine, free wi-fi, beds with anatomic mattresses. Each residence is 40-70 sq. meters with a stone fire place and central but autonomous heating. 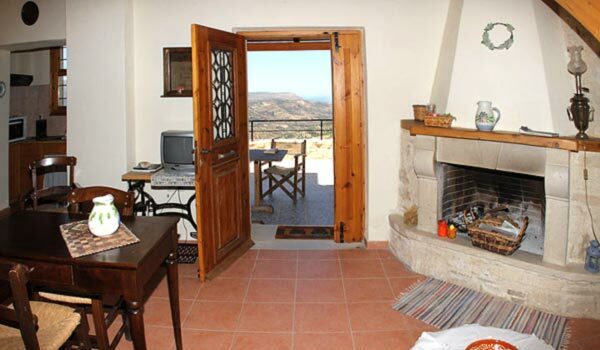 The residences are also monthly rent for those who intend to stay in Crete for a longer period and wish to be near the city of Heraklion but far away from its noise. 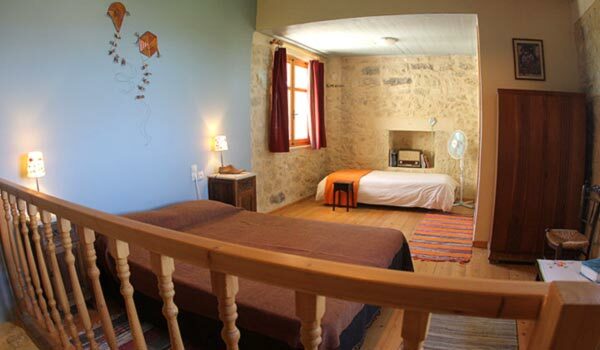 It is open all year for your vacation but also it is monthly rent. Long term rental possible. Long term rental for sharp monthly prices. 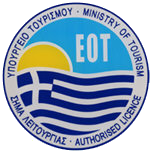 So if you have work at ITE, University of Crete, ENISA or FORTH, Agioklima can provide long term staying in one of the traditional apartments.